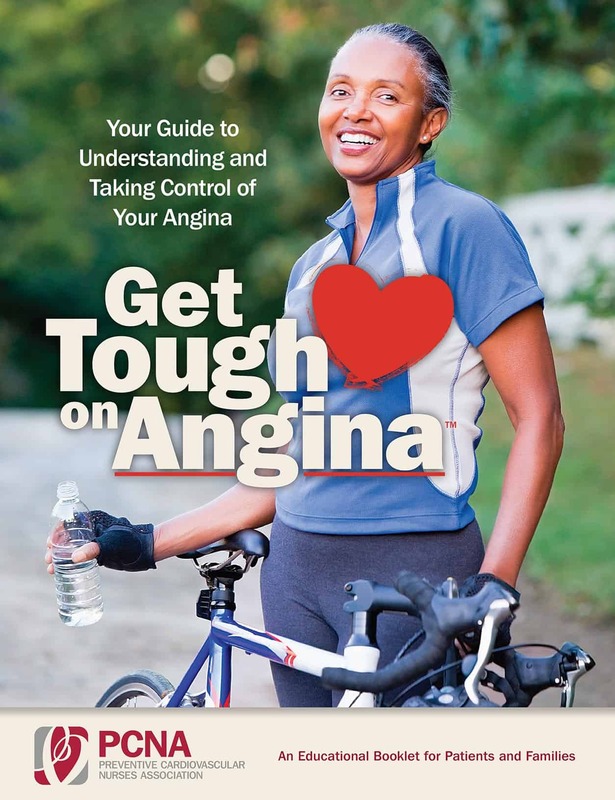 The Preventive Cardiovascular Nurses Association has developed a series of angina handouts to support your efforts to educate patients and caregivers. All materials are available in both English and Spanish. Join as a member to take advantage of member pricing. Funded through an educational grant from Gilead Sciences, Inc.